Marketing plan, management consulting and sales network are strictly connected. 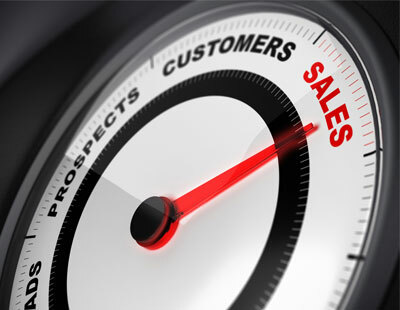 Our consultants know very well, this is the reason why they support companies to better organize their sales network. Our goal is to increase the efficiency of all distribution channels, for this reason they help you to better define your suppliers network, to avoid wasting time and money between procedures, to improve logistics, to improve customer service and manage the production in a sustainable way. After having reviewed all your business process, our training courses will help you give your employees the right competence and to motivate them in order they can increase your sales and achieve your goals. On the contrary if you want to approach a complete new market and you don’t know how to move around, visit the page dedicated to the internationalization and find out how our consultants can help you to open your business to new foreign market. Would you like to enforce your sales network to emerge on the market? Our consultants team and marketing experts will be happy to help you to understand which parts of your business network can be improved and will give you practical suggestions to optimize them!